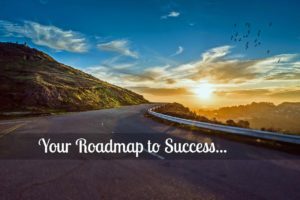 Network Marketing Success Tips – Get a Roadmap! I'm sure you've seen the countless network marketing success stories out there, now it's time to create your own. 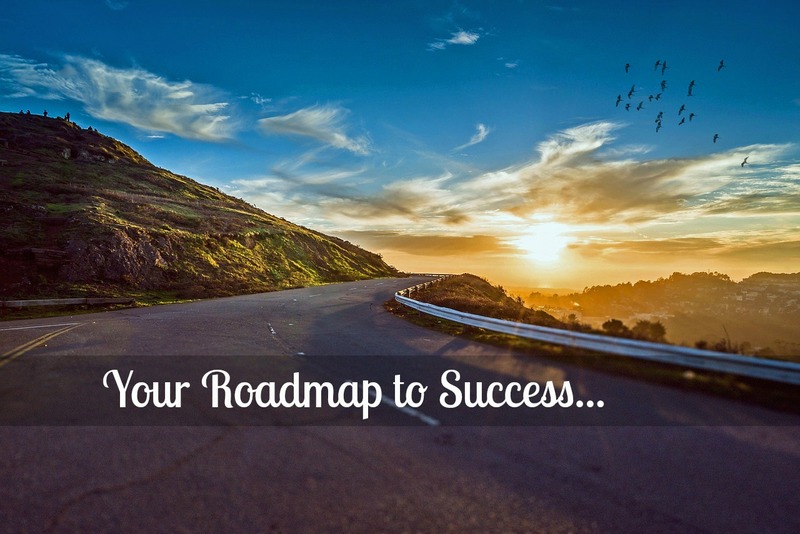 One of the biggest network marketing success tips I can give you is to get a roadmap. I'm not talking about driving here, I'm talking about a customised plan of action to take you from point A to point B, telling you step by step what to do along the way. Do you think that would help you reach your goals, if you knew what you should be doing, instead of just trying to wing it? If so, carry on reading below. Get your customised roadmap along with the exact tools I use to build my business, here. The roadmap and tools has taken me from unknown marketer, to full time industry leader within a year. Let me ask you something really quickly. Would you rather take the easy road or the hard road? It's not a trick question. 😉 I don't mean that it's not hard work, but there is an easy road you can follow. You can follow the steps laid out by the people who have achieved your goals. So would you rather follow the steps of people who have paved the way and gotten the results you want, or would you rather try to figure it out on your own? There is still a lot of work involved, but when you have a customised roadmap, then you can simply follow it. This doesn't just apply to network marketing and business, this is universal. Roadmaps can be used to accelerate your learning curve in musical instruments, languages, getting in shape etc. 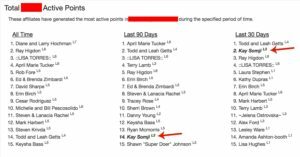 This is one of the network marketing success tips used by top earners. I actually play musical instruments so I'll give you an example of how that relates. When I learned the drums, I hired a teacher. The hard way would have been to get a book and try to learn it all by myself. Can you do that, absolutely! The easy way was to hire a teacher to lay out a roadmap for me. He taught me while I was with him, and he also gave me a precise set of tasks to take away so I knew what I'd be doing each day, it took the guess work out of it! This drastically accelerated my learning curve. So there you have the example of a business coach, a music teacher, and a personal trainer. They all create roadmaps for people to follow. This is common theme with all successful people. You've probably heard that you shouldn't try to reinvent the wheel, right? People often think they know it all and can do it on their own. This is a very dangerous mindset to have. Always be willing to learn and grow, and you need to have the mindset to invest in yourself. Don't just take the advice of your upline. Sure, do that if they're getting the results that you want, but remember, your upline is just your upline because they joined the business before you. Find someone who is getting the results you want to get. A roadmap takes a lot of trial and error out of your day. Then you focus on your actions and the results come. Here's some proof of this. A roadmap was absolutely instrumental in my success. Before having a roadmap in place, I did ok, but I was very unfocused. After implementing a roadmap, the results are night and day. Here's a screenshot of me placing on the leaderboards for a company of over 100,000 people. And this is just my side gig, pretty crazy right? This is truly how to succeed in network marketing fast. If you'd like to get your own customised roadmap, using the same tools I do, go here. Using those essential tools, and a roadmap that I can lay out for you, will change your business. Not only will it tell you what you should be doing on a daily basis, it will also teach you how. 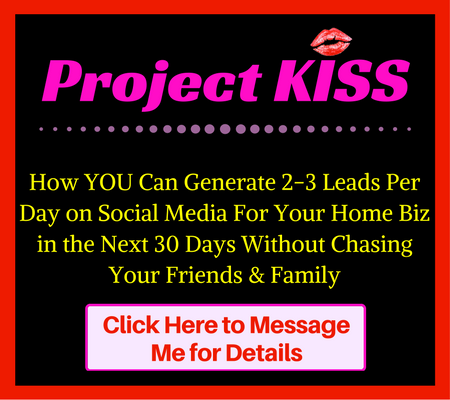 When you implement this, then network marketing truly becomes a numbers game. Did you get value from this post on Network Marketing Success Tips – Get a Roadmap!? If so, I'd greatly appreciate it if you could leave a comment below, and share it on social media. Great post Kay and you nailed it! So many do set themselves up for failure by having the “know it all” attitude! While it can be an easier road following and having a road map, we all still have to put in the work like you said! Thanks for a great share! My biggest takeaway and something that I struggled with was thinking I could do it all myself. Network marketing is a team sport.